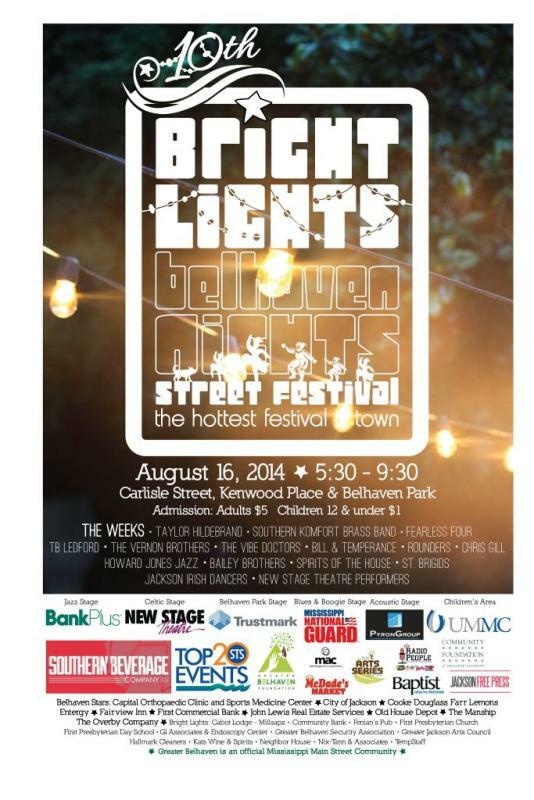 This Saturday, Aug 16th, be sure to attend the much loved and anticipated neighborhood event called Bright Lights, Belhaven Nights. Isn’t this an AWESOME neighborhood? Click on this link to see the official poster.